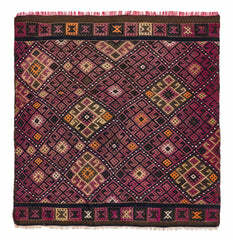 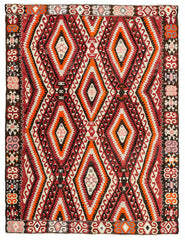 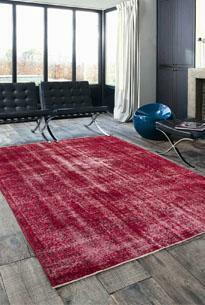 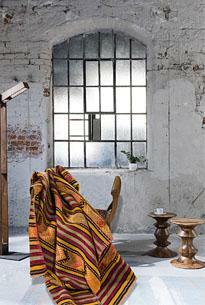 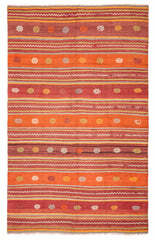 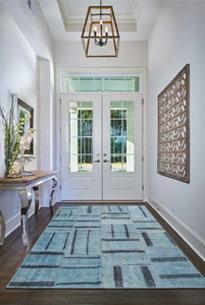 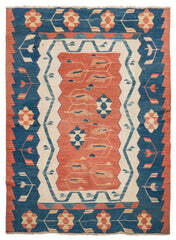 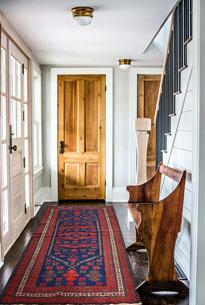 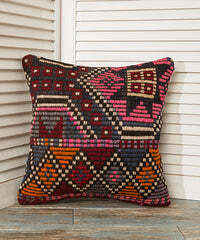 Puzzle rugs are revived from Vintage Turkish Rugs and painted with natural colors of Fuchsia. 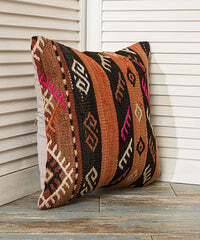 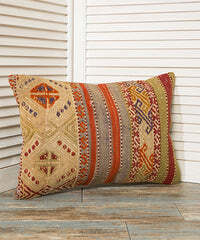 They are very decorative for living areas. 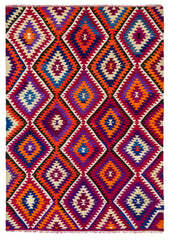 Patchwork Carpets are powered with cotton on the backside. 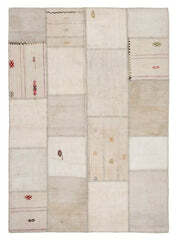 Cotton sewing process extend the life of patchwork carpets.